At the moment we have 2 office locations for the Seamark Group. Both on industrial Area the Gadering, in the middle of the Rotterdam port area. And close to Metro station Tussenwater. This location is housing the operational planning, customer service, administration, IT and HR. But besides the backoffice activities it accommodates the Warehouse and Workshop location of the Seamark Group. 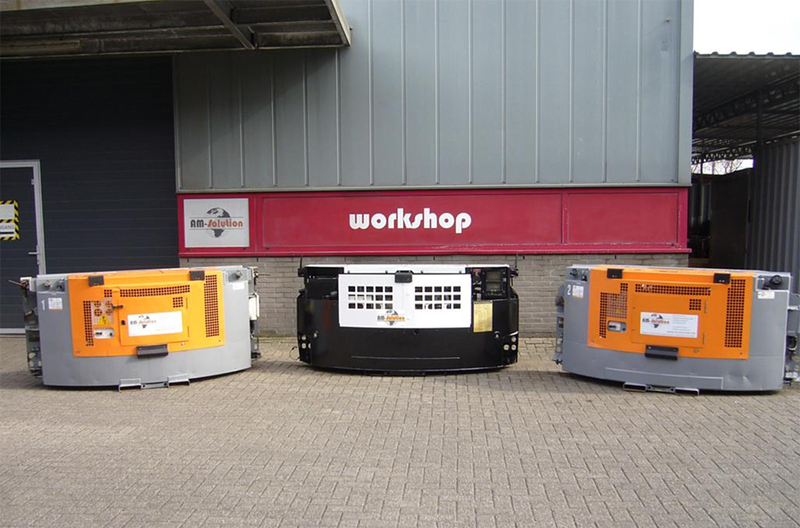 Our Genset Workshop is located behind the office location at the Koddeweg. In our workshop we take care for repair and service for any genset, our own NEX-GEN sets, and besides the Genset division we are taking care of refurbishing compressors, motors, etc. It is easily accessible with your truck with chassis, if you keep links on our site, you can easily reach the workshop. We are looking forward to do service on your equipment. 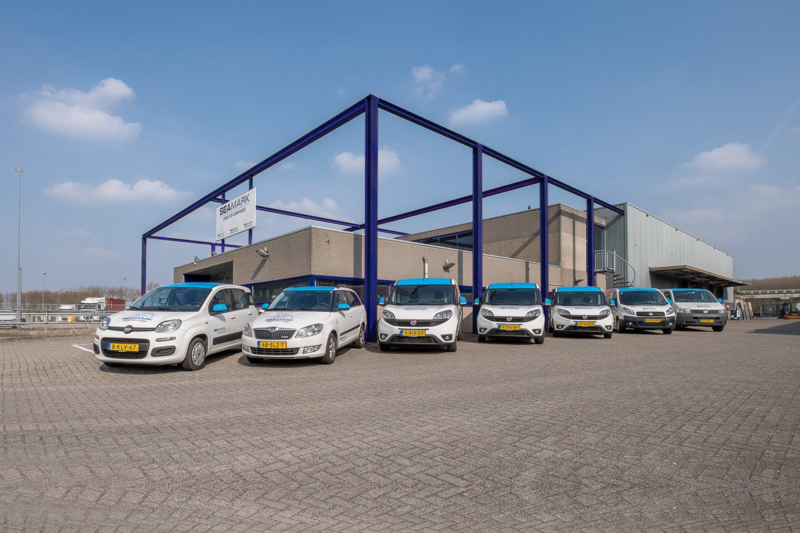 Almost around the corner of the Koddeweg you will find our Electronics and Parts Sales department. It is located at the Hoogvlietsekerkweg. 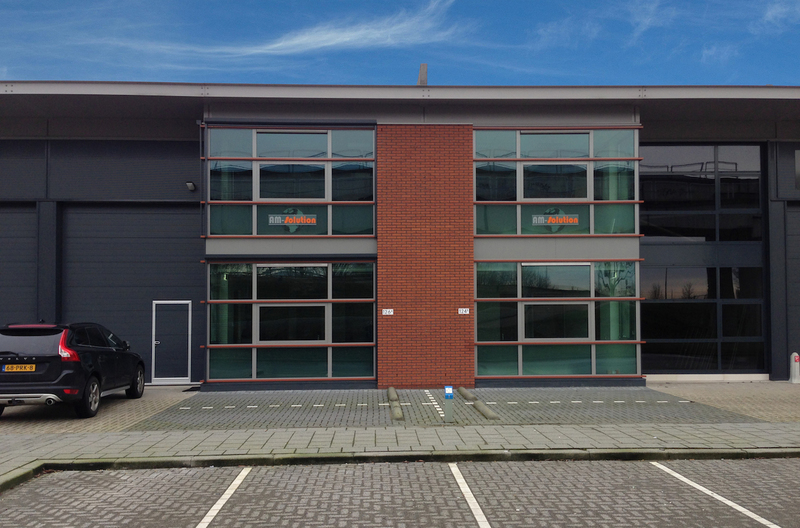 The office located at the Hoogvlietsekerkweg is focused on the sales for AM-Solution, Electronic Repairs and Research & Development.